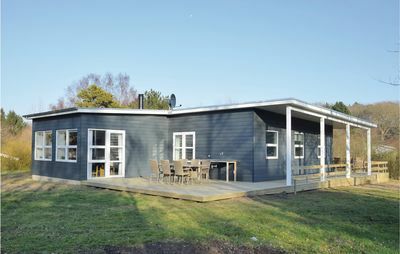 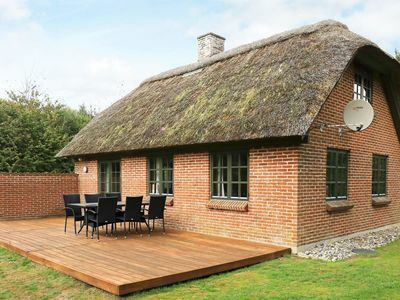 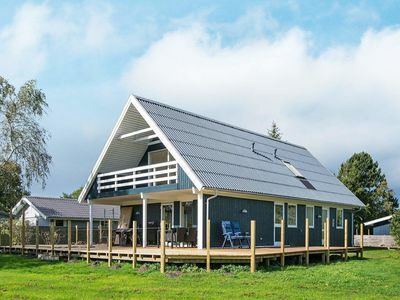 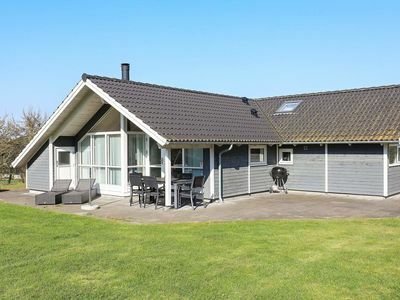 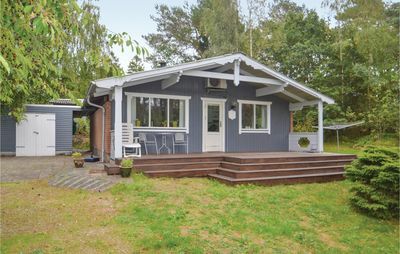 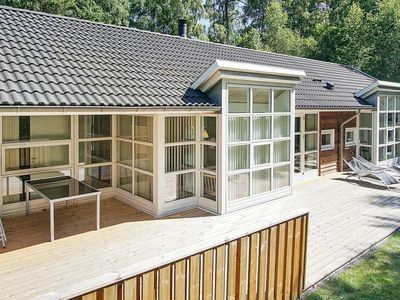 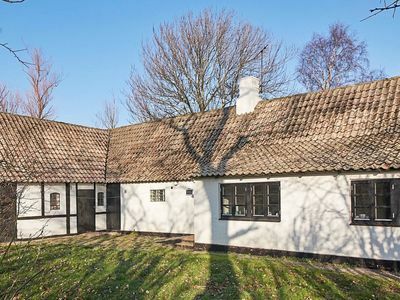 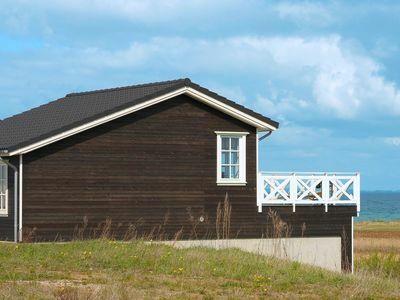 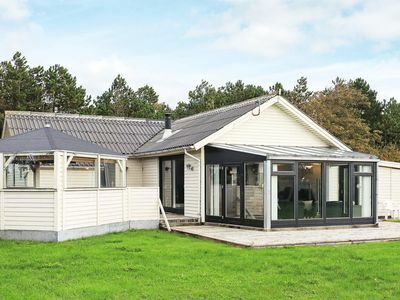 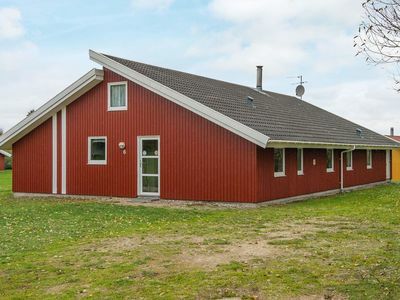 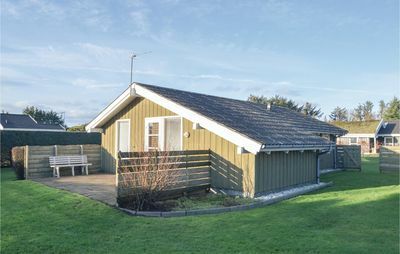 Modern holiday cottage with whirlpool and sauna located in scenic surroundings in Hasle Lystskov a few hundred metres away from a fine, sandy beach. 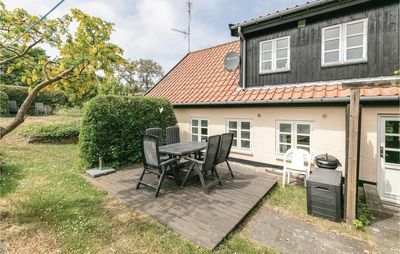 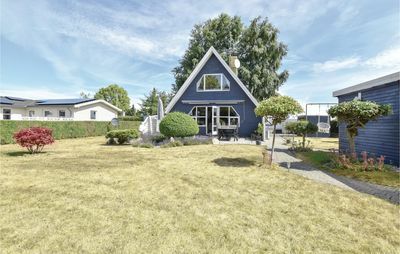 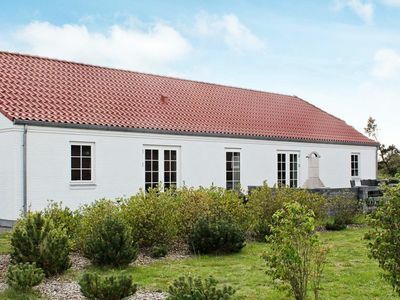 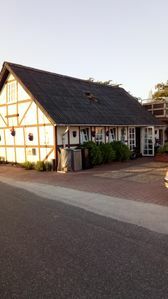 The cottage is furnished in a modern, Scandinavian style, and the big windows allow a lot of daylight to enter the living room, ideal settings for a lovely holiday. 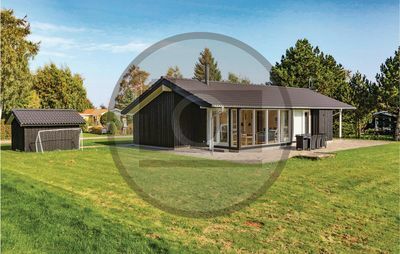 Big bathroom with whirlpool and sauna and a guest toilet. 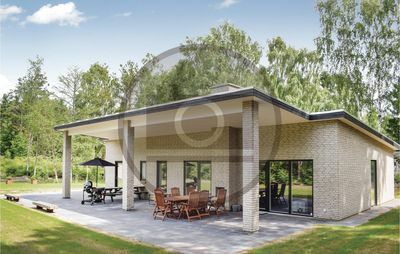 Modern kitchen with all kind of kitchen utensils. 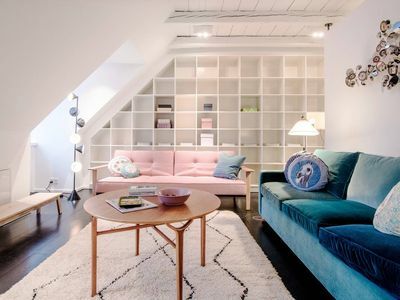 On the mezzanine you will find a TV with DVD player and Chromecast. 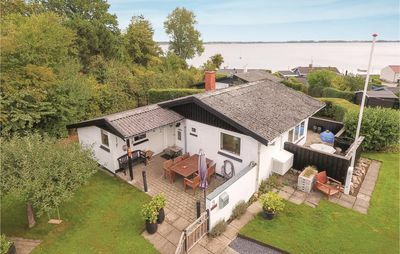 The cottage is close to the beautiful lake called Rubinsø. 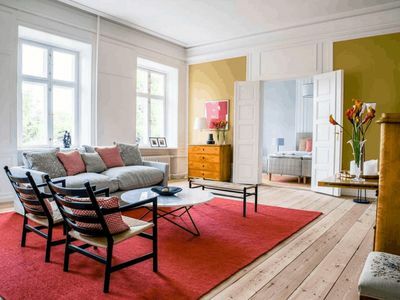 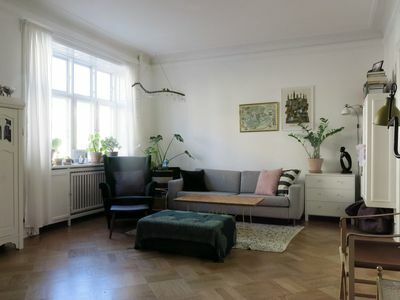 Elegant & Modern Flat for Families and Big Groups!